The winners of the Black Education Matters Student Activist Award are some of the most dynamic leaders in the struggle for racial justice in Seattle area. Learn more about these young powerful changmakers below. Marci Owens has been fighting for universal healthcare since the age of 7, when her mom died from a treatable condition. She has been an outspoken supporter of the movement for Black lives for and for transgender rights. Ahlaam Ibraahim founded Global Islamophobia awareness day. She writes for the Seattle Globalist and loves to discuss politics and religion in her free time. Ifrah Abshir helped lead the Transportation Justice Movement for Orca Cards (fare card s for buses and trains in the Puget Sound area) in Seattle Public Schools. The two-year battle culminated in the city providing Orca Cards to low-income high school students throughout Seattle. 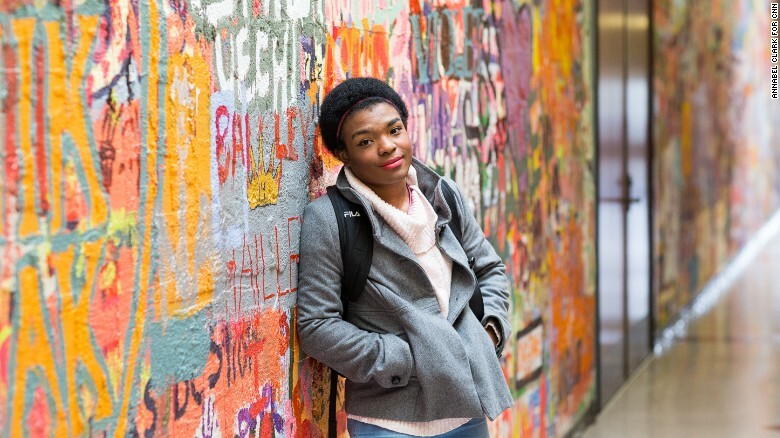 Baily Adams, past president of the Black Student Union at Garfield, was one of the organizers of thousands of students who walked out of school following the election of President Donald Trump. Jelani Howard, a Ga rfield High School football player helped lead discussions about institutional racism and police violence with his teammates. With his leadership, and others, the Garfield football team decided to take a knee during the national anthem at every game last season in the spirit of NFL players Colin Kaepernick, inspiring other student teams around Seattle and across the country to do the same. P recious Manning-Isabell has been a student activist since her first year at Chief Sealth International High School. 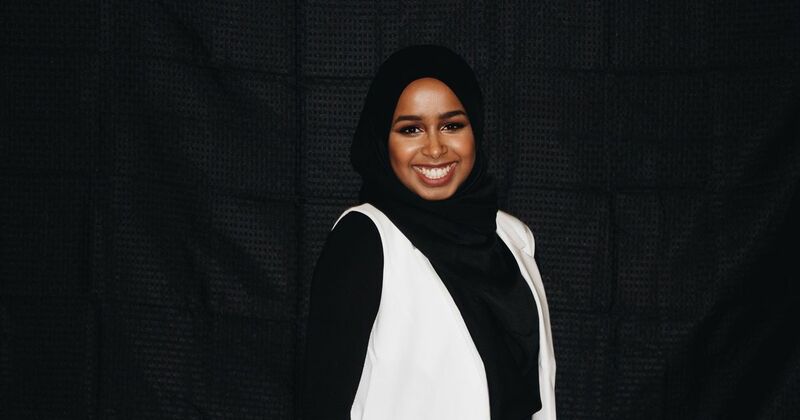 She has organized to defend Muslim students, led actions for Black Lives Matter at School day, and produced a short documentary about race and racism called “Riffing on the Dream” that won an award at the 2014 Social Justice Film Festival. Mahala Provost has been an activist for food justice and has won seven gold medals statewide in the NAACP’s Afro-Academic, Cultural, Technological and Scientific Olympics. She has also worked as a research assistant at the Seattle Children’s Research Institute and won an award for her contribution to that project. Mahala won the “Pennie Bennett Black Education Matters Award” presented by NFL star Michael Bennett in honor of his mother, a lifelong educator. solicited questions about race and racism from their peers in the days leading up to the assembly, they received blatantly racist comments in the form of an online survey. A few days later, the MLK assembly was canceled because of rumors of hateful threats against the community. Scared but undeterred, Layla led the movement to make sure the assembly was rescheduled. Victorious in her struggle, they carried out the assembly and In the end, the assembly was expertly carried out, pushing the staff and students to explore institutional racism in their society and their own school–as well as how to fight it. New Generation is an activist organization founded completely by Seattle Black high school youth. New Generation formed in 2017 in the wake of the police murder of Charleena Lyles. These student leaders led a walkout/speak out at Garfield High School about her death and have continued to organize in their school and community for racial justice. Uniting students with Charleena Lyles’ family on the one year anniversary of her death, New Generation held a powerful assembly that launched the hashtag #RememberHerName to make sure that people don’t forget her and the police violence that led to her death.